Please include any additional dates you are considering in the message field below. 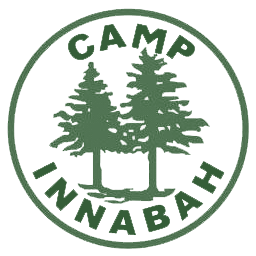 Thank you for your inquiry in regards to our Overnight Retreat opportunities. Your request is very important to us and we will respond to you within 3 business days.